Please click here to see roles available. We will send you a set time slot. You can select role on application form. 12:30-14:00 - Vocal and dance call. We are looking for people who can sing and move well. 14:00-15:30 - Dance and vocal call for all children. ​It is possible to attend the ensemble calls & audition for a role. Sundays anytime between 5pm and 7.30pm. 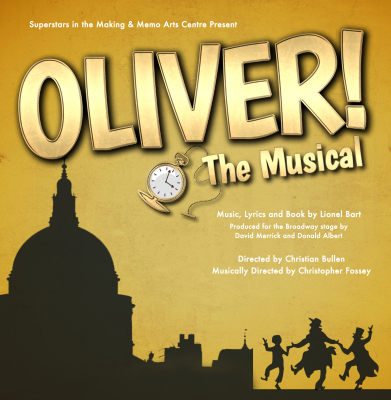 8 - 18 August - Intensive Rehearsals (Child cast in mornings) Full cast afternoons/ evenings. We work around people in full time work. This is an amateur production created with a professional creative team.